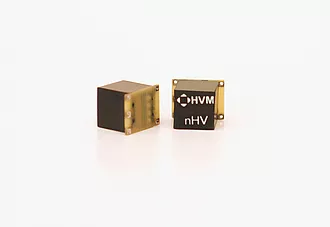 HVM Technology, Inc. designs and manufactures high performance electronic products for a variety of applications in the military, aerospace, scientific and analytical fields, specialising in miniature high voltage power converters. 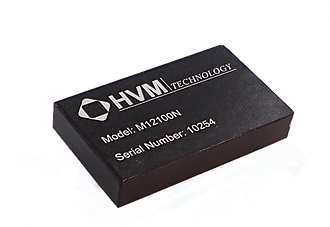 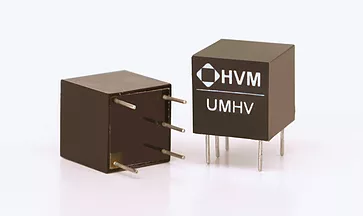 HVM Technology was established in 2004 as a producer of specialised multi-output high voltage dc to dc converters used in night vision image intensifiers. 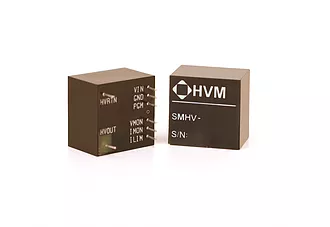 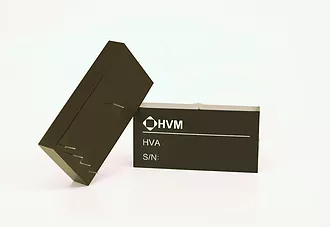 Because of the growing demand for products to be smaller and portable, HVM continues to push the limits of high voltage miniaturisation by offering a variety of standard and custom products ranging from single-output high voltage dc-to-dc converters to complex multiple output modulated designs.